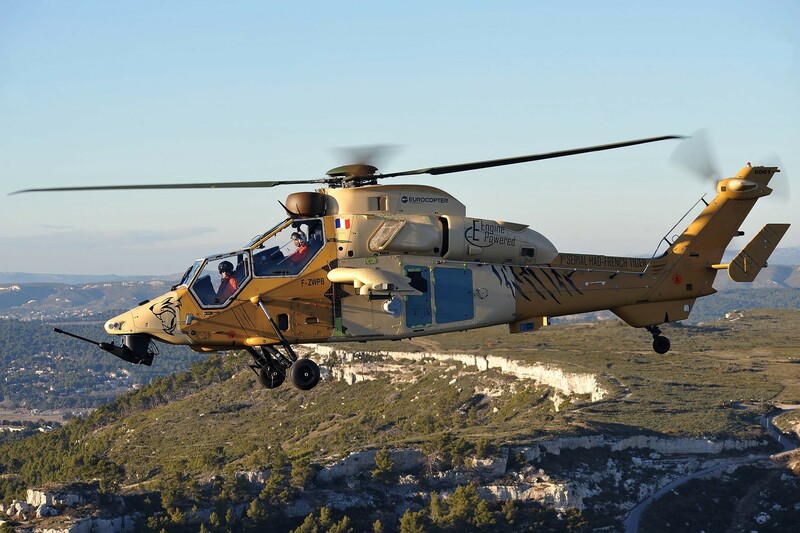 The launch of this new phase is the conclusion of a 3-year work period between the three Participating States (France, Germany and Spain), Airbus Helicopters and OCCAR, to investigate possible technologies and architectures able to meet future operational requirements. 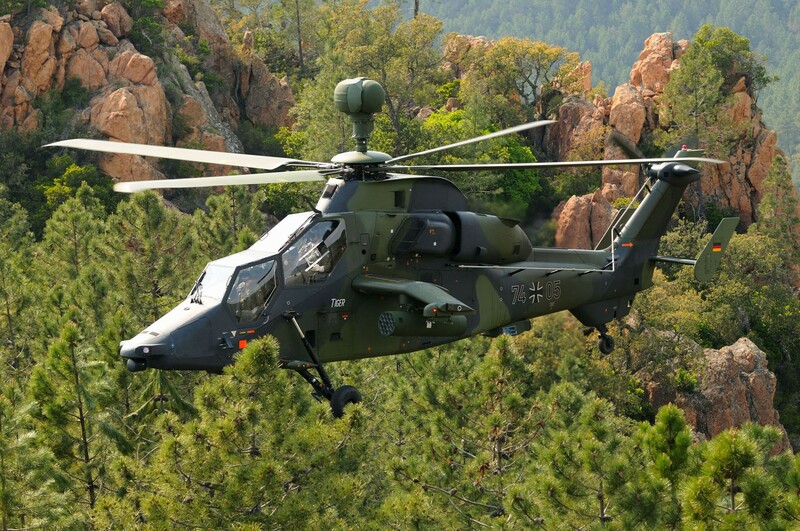 At the end of these de-risking studies, France, Germany and Spain shall have a technical baseline to decide on the launch of the development of a Mid-Life Upgrade (MkIII). 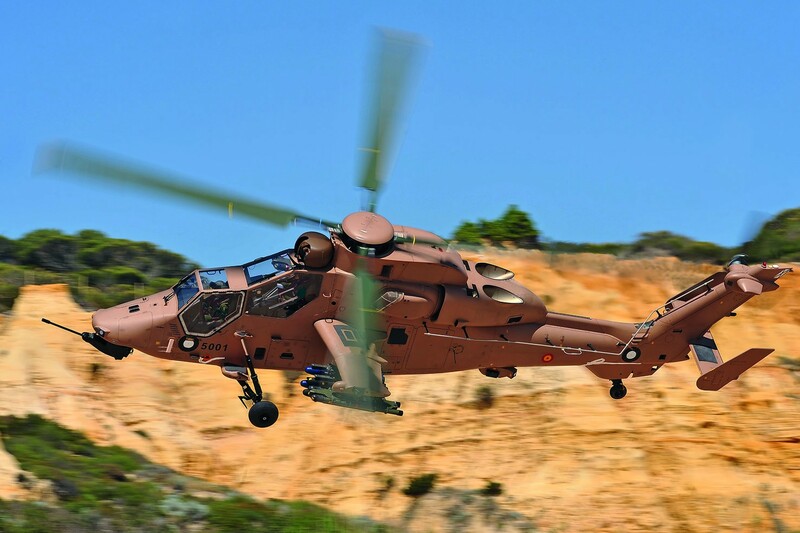 MkIII will integrate advanced technologies such as a new avionics suite and will provide an improved weapon system, allowing Tiger to keep superiority on the battlefield for the next decades.